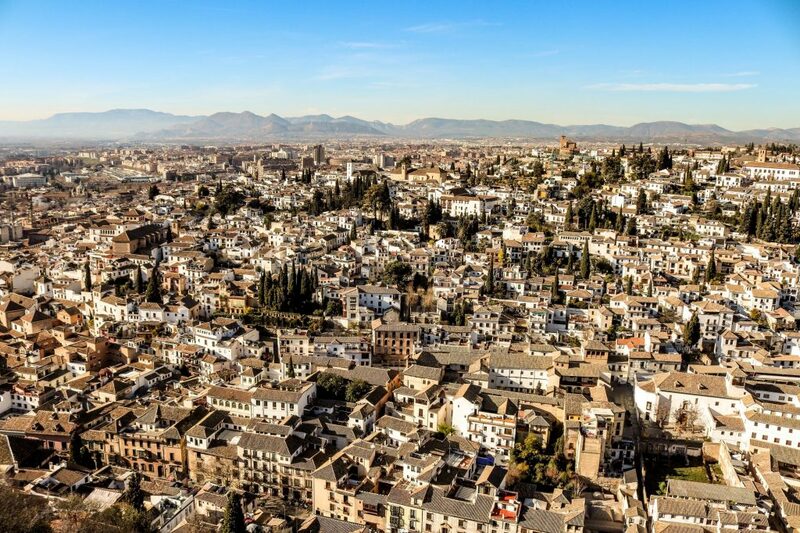 Granada is located at the foothills of the Sierra Nevada mountains. The mountains dominate the skyline as you drive into Granada and it was hard to believe we were still relatively close to the coast because the mountains had snow on them! The first day we decided to visit the Alhambra which is an Arab citadel and palace. 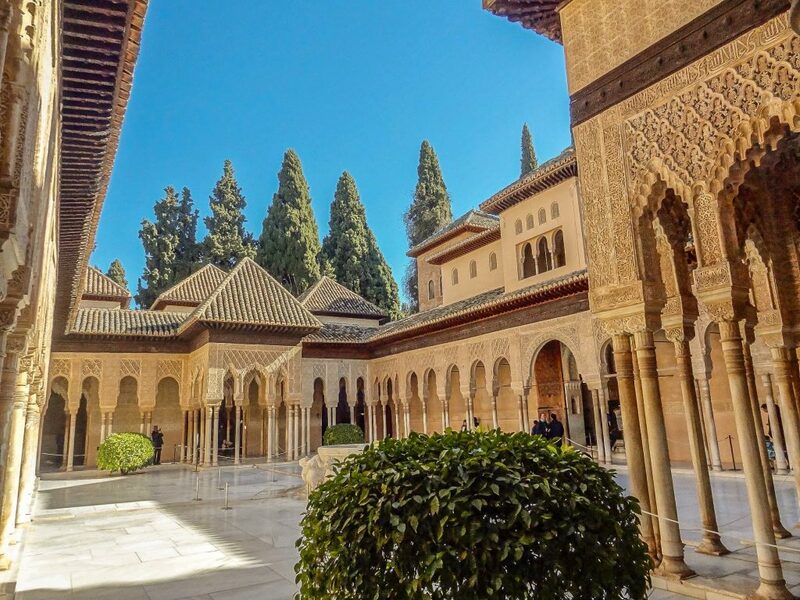 It is the most renowned building of the Andalusia Islamic historical legacy. 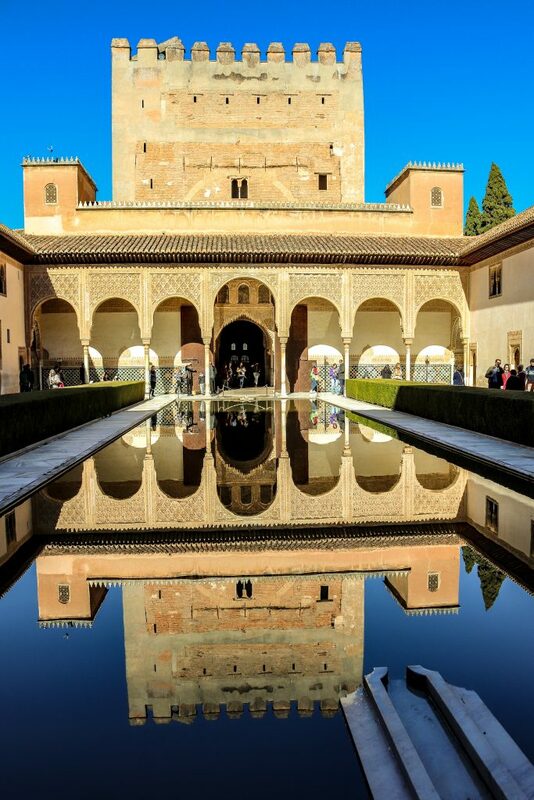 The Alhambra is a UNESCO World Heritage Site and also the inspiration for many songs and stories. Moorish poets describe it as “a pearl set in emeralds” an allusion to the colour of its buildings and the woods around them. The majority of the palace buildings are quadrangular in plan with all the rooms opening on to a central court. 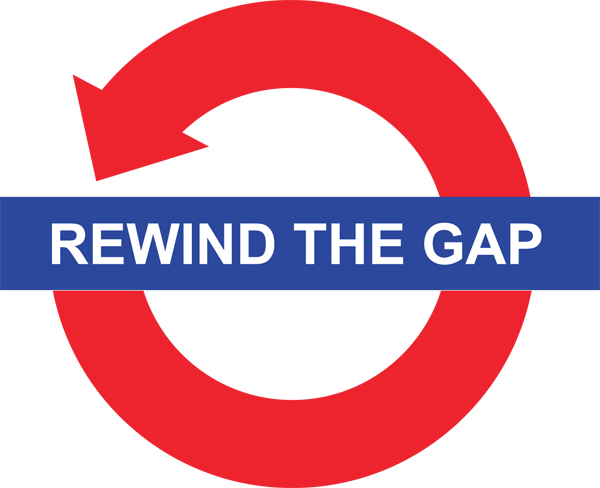 It has been extended by different Muslim rulers who had lived there, although the themes has been consistent. 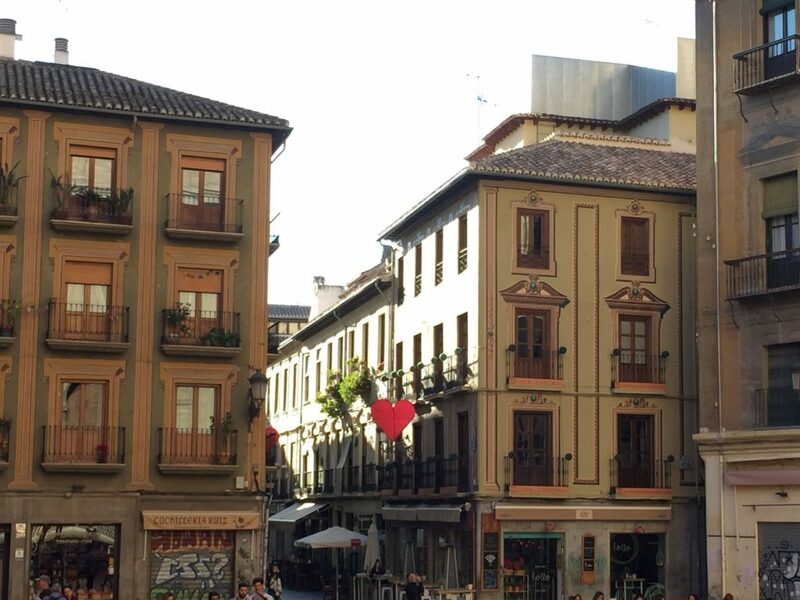 Granada has a really nice vibe and we spent a few days here exploring this beautiful City. 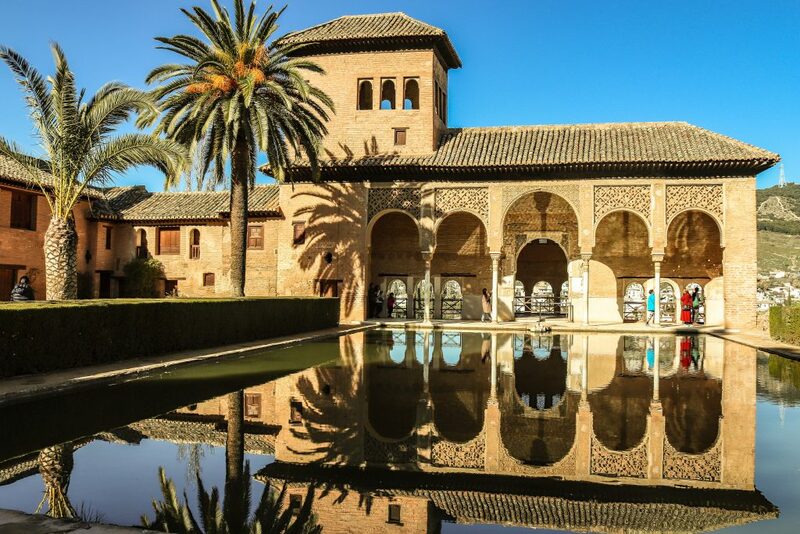 You can certainly feel the Moorish and Arabian influences as you wander through the City. You can follow the ‘Tapas Walk’ around Granada too. 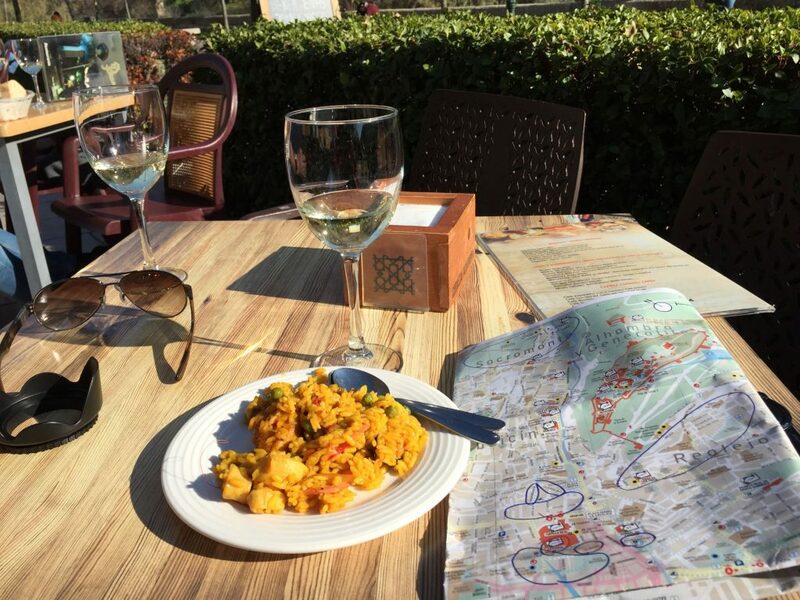 On this route if you stop for a drink you get a free Tapas. The architecture is very different to other Cities that we have visited in Spain. 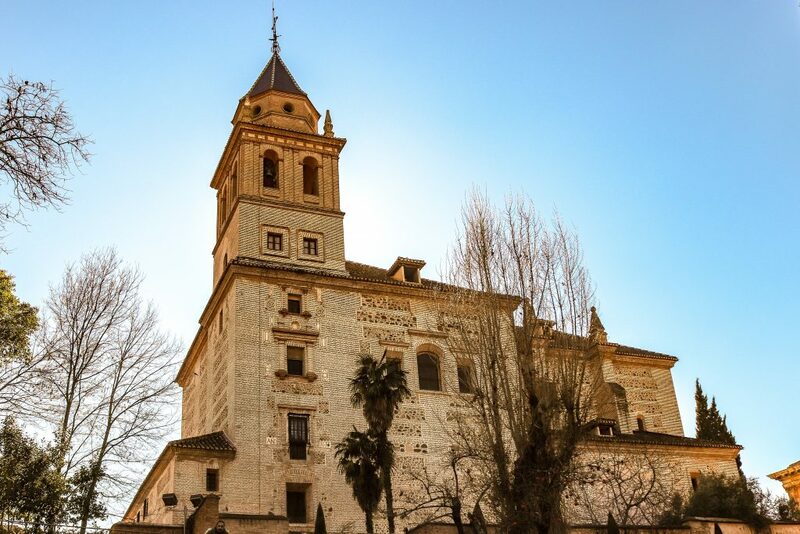 One of the most scenic walks in Granada is the Carrera del Darro which is a romantic river walk. The street itself dates back to the 17th century and retains many interesting buildings. The walk was lovely and we continued up to St Nicholas Plaza to watch sunset over the palace. 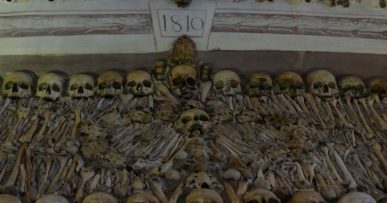 The walk up to St Nicholas Plaza is quite a hard one up steep little streets but certainly worth the effort. Or if you aren’t feeling in a walking mood then there are regular buses up. There is a real bohemian atmosphere in the plaza with a few street vendors selling there wares too. 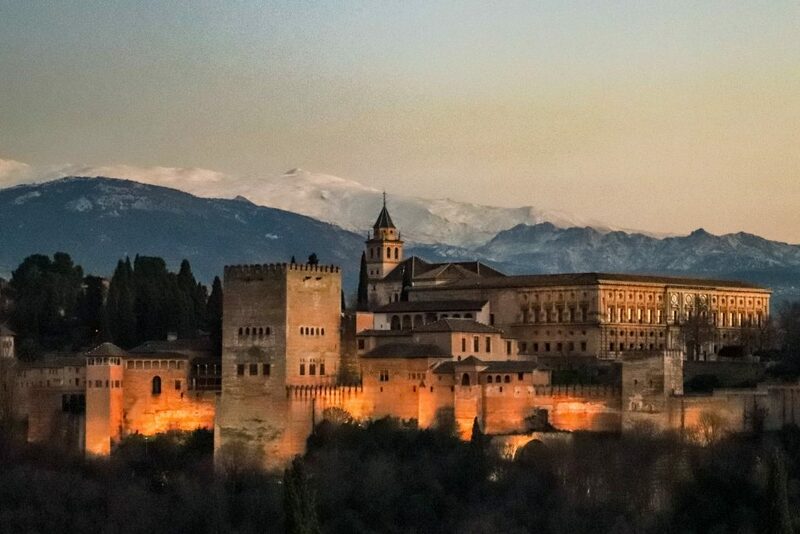 View from St Nicholas’s Plaza of the Alhambra with Sierra Nevada in the background. 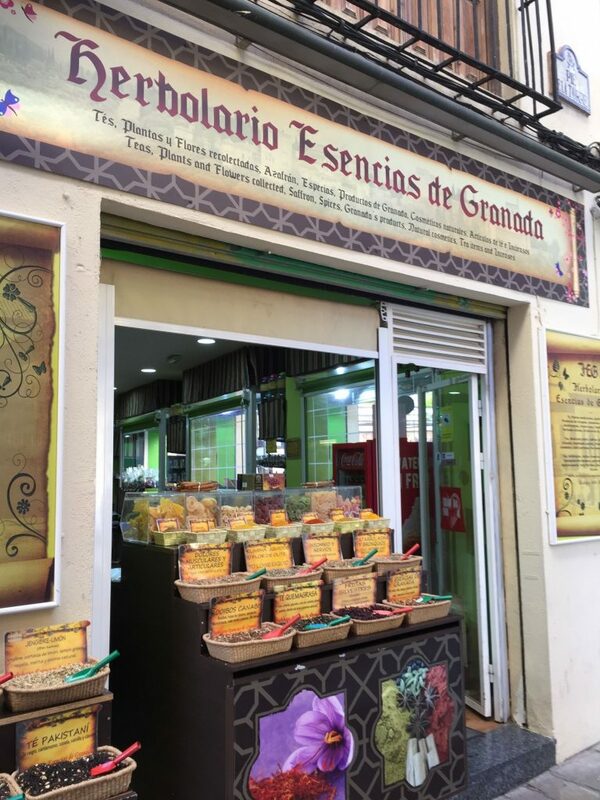 We loved Granada and there was so much to do and see and its definitely on the ‘must return to’ list.